David began his trek to Highlands over 23 years ago from Mississippi when he chose to settle in Highlands and buy a restaurant. In 1996 he married Lori Burrell, a Highlands native, and together they owned and operated the Pizza Place on Main Street before selling and turning their attention to selling real estate. Lori grew up in Highlands and really never left. She graduated from Highlands School, and then worked in retail and the restaurant business before marrying David. 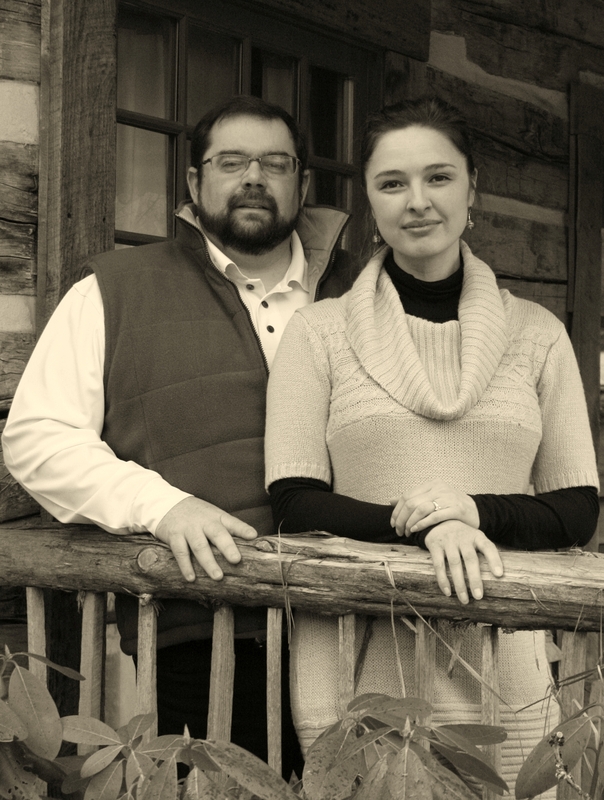 David became a licensed real estate broker in 2005, and in 2008 he and Lori began Prestige Realty Group. Lori managed the office and her rental business while David focused primarily on the area foreclosure market becoming one of the area’s leading foreclosure specialists. Now that the traditional market is returning, he believes partnering with Meadows Mountain Realty is coming at the ideal time. “Having traveled all over the Carolina mountains selling everything from ten thousand to 1.6 million dollar foreclosures has given me greater insight into the housing industry helping buyers to discern their overall needs and working with sellers to help maximize their assets”. David is currently serving as President of the Highlands-Cashiers Board of Realtors.